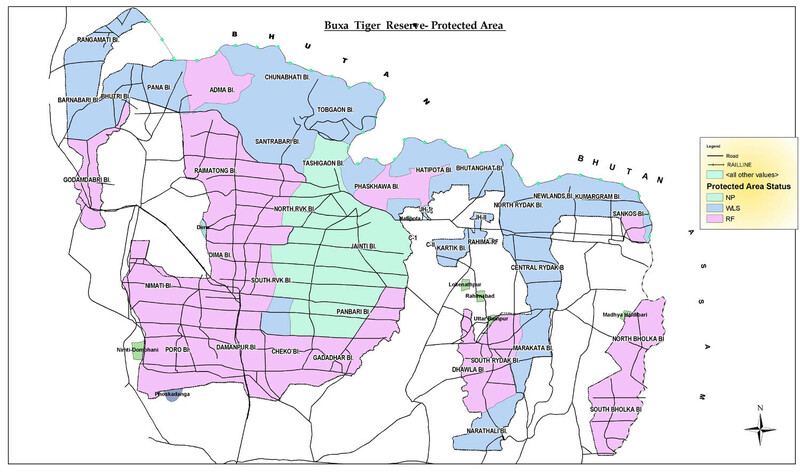 Buxa Tiger Reserve created in 1983 comprises entire forest area of erstwhile Buxa Tiger Division and some territory of neighboring Alipurduar Forest Division. In 1986, Buxa Wildlife Sanctuary was constituted over 314.52 km. of the Reserve forests.